We are not using the Shopify eCommerce platform the way a majority of dropshippers do. I prefer to use WordPress and therefore sought out an AliExpress dropshipping plugin. In this post, I’ll explain the reason behind choosing the particular plugin, how we use it, and what our next steps are for our store. Although Shopify is one of the most popular eCommerce platforms for dropshippers, I chose not to use it for a couple of reasons. I did try out Shopify and the Oberlo app using their 14-day free trial. If you are not familiar with Oberlo, it is the software that converts your Shopify store into an AliExpress dropshipping business. After my trial was up, I realized that I still wanted an alternative dropshpping solution in the form of WordPress. The Shopify platform is awesome. I felt that it was easy to use and the Oberlo app worked extremely well. Yet, there were two big reasons why I didn’t want to continue on with the service which I’ll highlight now. I don’t have a problem with paying for software. I pay for all types of services to include Photoshop, ConvertKit, and more. The Shopify platform is no different. They have monthly payment plans with their basic plan starting at $29 per month. The Oberlo app has a free starter plan but you are limited to 500 products in your store and 50 orders fulfilled per month. Keep in mind that this doesn’t include other apps that you may want or need to install to help streamline the operation of your store or to increase sales. If you notice where the red arrow is pointing, the fees for the other apps the store owner had installed totaled $120 per month on top of the basic store fee of $29. That store owner had fees totaling around $150 per month. The store was profitable so I’m sure the apps that were installed were helping in terms of conversions. What this means is that even though you may go into using the service at $60 per month in expenses, it could possibly total much more depending on your needs. Like with all SaaS (software as a service) companies, when you create your account, you are also agreeing to the company’s terms of service. I didn’t want that hanging over our heads with our store. That is why going with WordPress was what I wanted to do. WordPress is free to download and install. The only thing left was finding a high-quality AliExpress dropshipping plugin. After some research, I came across the AliDropship plugin and immediately liked what I found. The AliDropship plugin has a one-time fee of $89. There are no ongoing monthly fees to use the software. AliDropship one-time fee of $89 + $48 hosting (optional) = $137. As you can see, it was a no-brainer for me when you consider that both options create an AliExpress dropshipping business. The same goes for AliDropship’s custom dropshipping store service. This option is great if you do not want to build your store on your own. 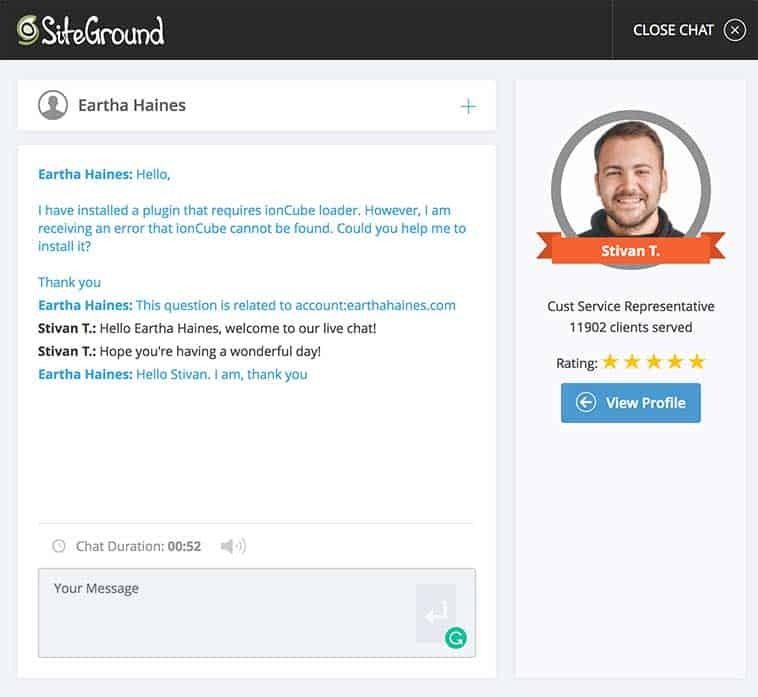 The custom store service is still a one-time fee but your store will be built for you and all of the tasks handled from A-to-Z. Both Shopify and AliDropship have similar features but AliDropship definitely saves more money and you retain 100% ownership of your store without the worry of another company closing your account. Before I get into how we actually use the AliDropship plugin, I wanted to share the niche that we chose and why. If you haven’t guessed, our niche is hearts! We chose this niche purely out of fun and nostalgia. Years ago, there was an all hearts store in San Diego within the Seaport Village shopping center. They sold everything with hearts on it. It was a fun and awesome store to browse. How you choose your niche is all up to you. Of course, you should conduct your own niche market research. If you do not know how I recommend using AliDropship’s niche tool as a way to help figure out if the niche you are interested in has income potential. Using the plugin is super easy. This is especially true if you are already familiar with using the WordPress platform. However, if you do not, have no fear. Learning how to use the WordPress platform is also easy. There are loads of YouTube videos to show you how it works but really, it is a matter of digging in and using the software on a regular basis. What I want to point out is the ionCube loader. ionCube are tools that prevent a software developer’s code from being viewed, edited, or installed on unauthorized computers. Before you install the plugin, be sure that the web hosting provider you want to use has ionCube loader installed. I use SiteGround web hosting. All that I did was request via live chat if they could install ionCube. They did so within seconds and I was good to go. I absolutely love SiteGround. They have the best hosting and customer service I have ever experienced with a web host. You can import products from AliExpress into your store in two ways. You can do so using your AliDropship admin area inside of WordPress or you can use the AliDropship Google Chrome browser extension. You will also see one of my favorite plugin features which is editing product images on the fly. Why would you need to edit images? Well, many of the product images on the AliExpress website often have the company’s branding on them. You can remove them easily with the built-in image editor. I like that feature so much because it saves the time of having to download product images and editing them in Photoshop or another graphics editor. The next steps for our store are to keep building it out by customizing it and importing products. I will create a logo and other supporting graphics. I will also continue to research various AliExpress products that I want to import into the store. Once I have the store completed (it will probably be another few weeks due to my schedule), then I will create our social media accounts and explore some advertising options. Initially, it is quite a bit of work. 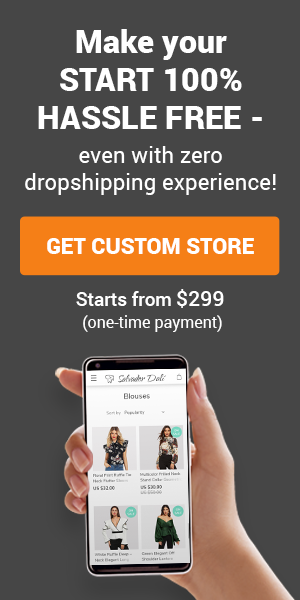 This is why it is awesome that AliDropship has their custom dropshipping store service. 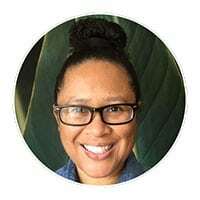 I also plan on going through all of the marketing blog posts on the AliDropship blog to learn how to promote the store. So far, it is a fun process and I look forward to all that I will continue to learn. If you are ready to get started with your own AliExpress dropshipping business, check out the AliDropship plugin here.